The Comfort Hotel Luton comprises of 44 executive and standard en-suite bedrooms set in a historical period building located just 30 miles north of London, and 10 minutes from Luton Airport. All rooms are decorated in a simple and contemporary manner with all of the amenities the modern traveller would expect. Perfectly located in the centre of Luton, the hotel is a couple of minutes walk from Luton Rail Station, which provides quick and frequent train services to central London in under 30 minutes or to Luton Airport in under 10 minutes. This Luton Hotel is also easy to find by road from the M1 motorway, and offers free parking on the premises - allocated on a first-come first-serve basis. There is a host of entertainment options near the Comfort Hotel Luton: the Galaxy Centre and Arndale Shopping Centre are your destination for dining, shopping, or catching up with one of the latest blockbusters at the cinema. 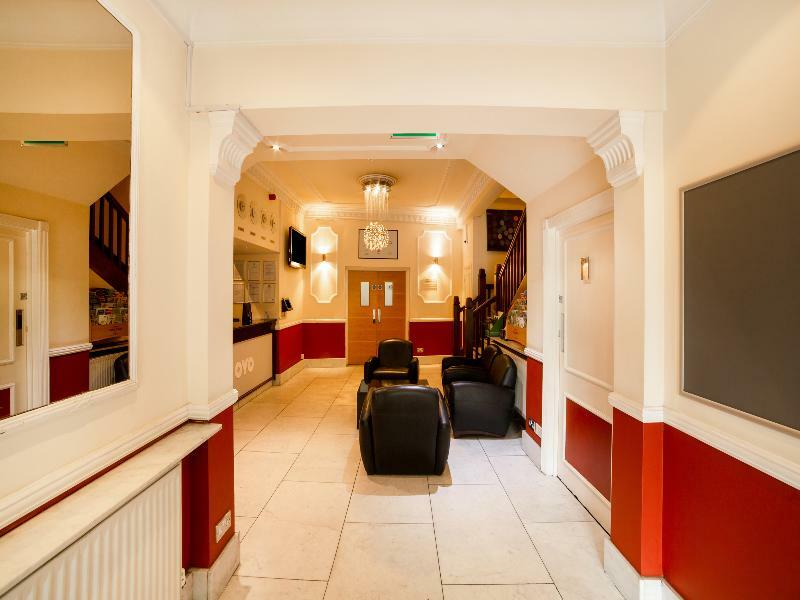 Our hotel in Luton provides a relaxing atmosphere for guests visiting for business or leisure purposes. Free Wi-Fi is provided throughout the hotel and the friendly and helpful team is available at reception 24 hours a day to assist in any query.